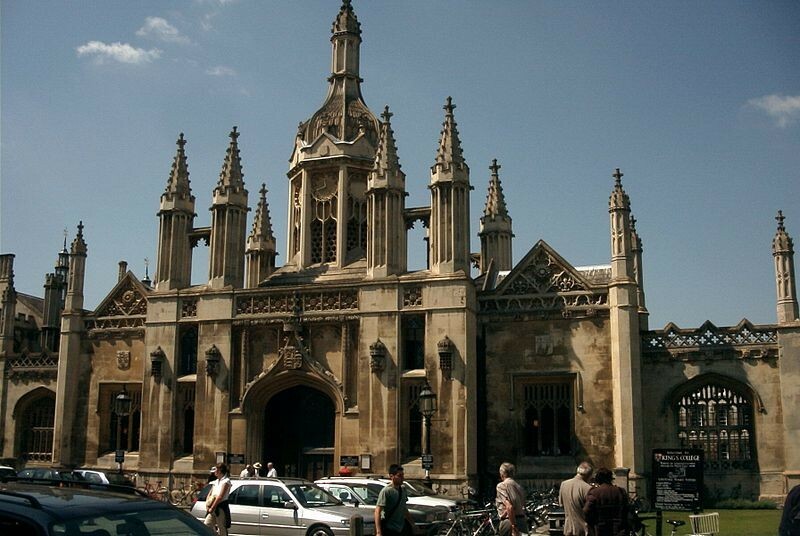 The Cambridge King's College Choir was founded in the fifteenth century. Since 1928 they have sung on Christmas Eve on the BBC. 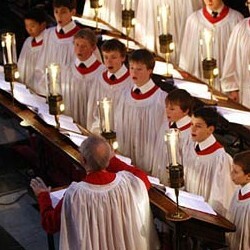 The choir exists primarily to sing to the daily services of the chapel. But their fame and reputation in the world, reinforced by their many recordings, led them to tour around the globe.